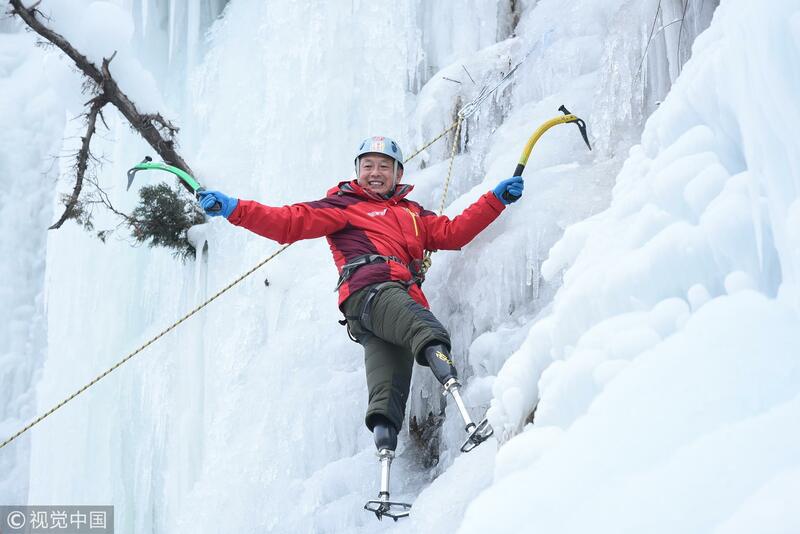 For the 69-year-old Xia Boyu it is already the fifth attempt on Everest. 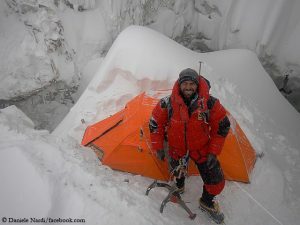 At his first try in 1975, his team had got into bad weather about 250 meters below the summit. 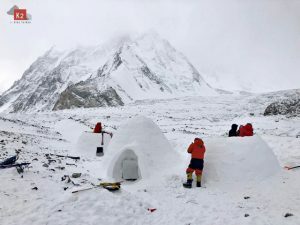 The Chinese climbers had to spend two days and three nights at an altitude of 8,600 meters at temperatures of minus 25 degrees Celsius. 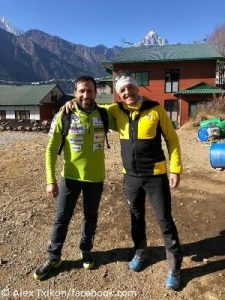 The following night, at 7,600 meters, Xia left his sleeping bag to a teammate who had got into serious trouble. He paid his selflessness with severe frostbite, both legs had to be amputated. 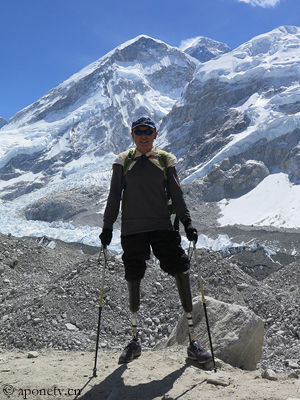 The double-leg amputee Hari Budha Magar had actually also planned to climb Everest this spring. 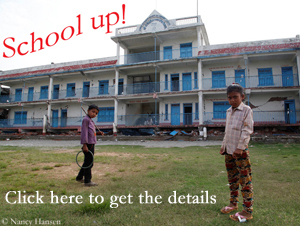 However, the Nepalese postponed his plan for one year because of the new expedition rules in his home country. The 38-year-old had lost both legs above the knee as a soldier of the British Gurkha Regiment in a bomb blast in Afghanistan in 2010.